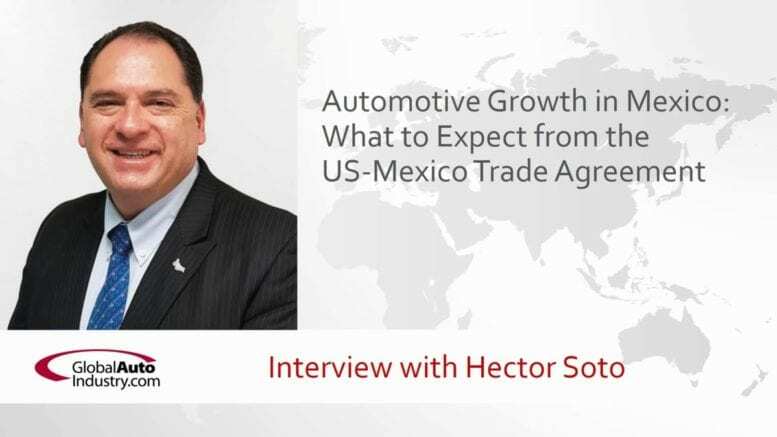 Global Business Professor’s latest Audio Interview, “Automotive Growth in Mexico: What to Expect from the US-Mexico Trade Agreement” features Hector Soto, Managing Director, San Luis Potosi Automotive Cluster (Mexico). 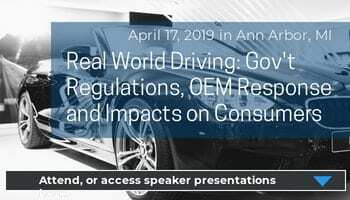 What is the relevance of the Automotive Sector in Mexico? To keep with that growth, what are the key challenges you think, Mexico as a country and San Luis Potosi as a state must face? 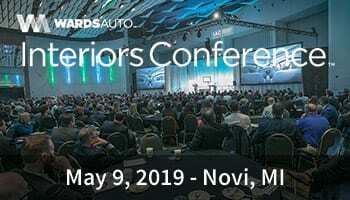 What is your opinion about the just recently announced negotiations between the United States and Mexico, and how will it affect the industry? Hector has extensive experience in the integration and management of regional work teams, as well as a solid background in all links related to Supply Chain Management: Warehouse Administration and Handling, Procurement, Production Planning and Scheduling, Customer Service, Logistics and International Trade Compliance. Throughout his career he worked at global companies and various sectors such as: Consumer Products (Unilever), Pharmaceutical (Novartis), Electronics (Texas Instruments), Automotive and Aerospace (Eaton Corporation) and Metal Mechanic (Merik Enterprises), where he held positions at Executive level in the Latin America region. In addition, Hector has been a consultant for companies and organizations like The World Bank. as well as various certifications: APICS (CPIM, CSCP, CLTD), Professional Project Manager (IPMA), Quality Systems, Six-Sigma Green Belt and Professional Business Coaching. APICS lead instructor for the Queretaro Chapter. Héctor has recognition in Global Quality Supplier Development as well as for the Mexican industry, which he represented as a member and international speaker on Supply Chain Management for organizations like the ONU-UNIDO (United Nations Industrial Development Organization), he helds a specialization in Regional Development by Cluster Approach (Japan 2016), participated in the China – Mexico Commercial Relationship Program (Beijing, Xia´n, Shanghai 2017) and FEMIA (Mexican Federation of the Aerospace Industry) where he served as Chairman of the Competitiveness Committee. 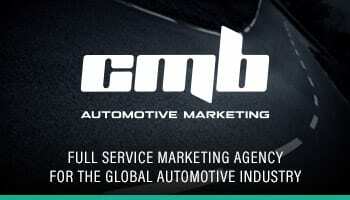 In the Automotive Industry he was President of CNET (National Council of Tractor Enterprises). Currently, Hector is the General Manager for the Automotive Cluster of San Luis Potosí and also has obtained (August 2018) his leadership Certification under the John Maxwell team institute.